So if you tuned into Love and Hip Hop New York last Monday you witnesssed the union between Remy Ma and Pappoose. I usually don’t write about reality shows but this is a story line that spoke to my heart. 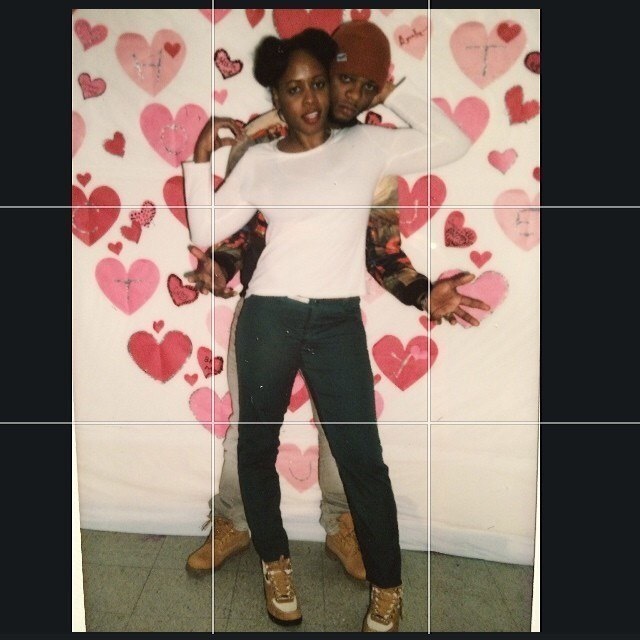 Rapper Remy Ma was locked up for the past 7 years. She was released sometime last year where she was welcomed by her husband Papoose and her family. This has to be one of the hardest transitions for any individual to make. Being stripped from all that you love with hopes that the same people will be there for you once you have done your sentence. But like the “phrase says, “you do the crime you do the time”. 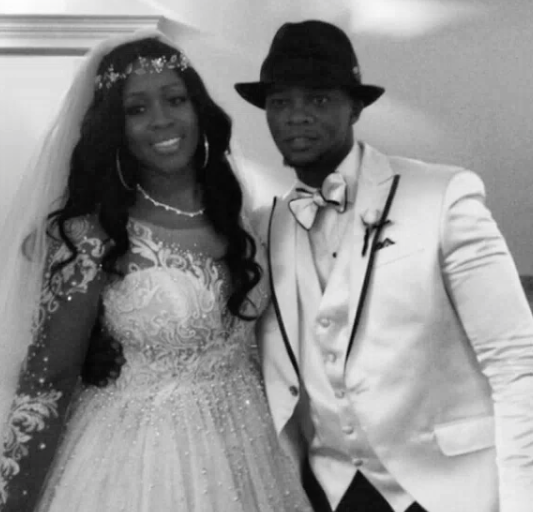 One thing that has always remained a constant in Remy Ma’s life is her man Papoose. His abiity to hold on, be there, and protect his woman is nothing short of amazing. All he could do during this season was “Wait”. This allowed for them to connect on a deeper level. It was an opportunity for them to get to know each other. Deepen their communication that far exceeded the physical. He exhibits a level of patience and understanding that no one I know has exemplified. Why do I bring this up? Or make it a point to capture in words? You never know when God will test your faith. Test your relationship. Take you to a place you never thought you could go. But when the LOVE is strong there is no mountain that one can’t climb. There is no hurdle to high enough. It is in you time of “Wait” where you go through the most trials and it is your ability to handle yourself and remain steadfast. To be patient and “Wait” is mind over matter. We don’t realize that we can accomplish and get through anything if we put our mind to it. We allow the people around us and the elements in society to often cloud our judgement. I’m sure there were people in Paopoose’s life who told him it would never work, and brought a whole lot of negativity to him while he was in his “waiting” season. But his ability to not waver makes him an incredible partner.